Sign up to our newsletter to receive freebies, discount vouchers and free shipping codes. Your AccuWeather app is telling you the truth: summer is in full,scorching force. And unless you’re planning to live in a cave this entire season, skipping SPF is no longer an option—now more than ever! Get your armor on with these 7 unbeatable sun shields. True skin fanatics know that this Bioré bestseller has reached celebrity status. Its weightless, water-based formula is a godsend especially during the summer. Enriched with hyaluronic acid, this moisturizing sunscreen absorbs quickly so you can layer your makeup right on top of it. 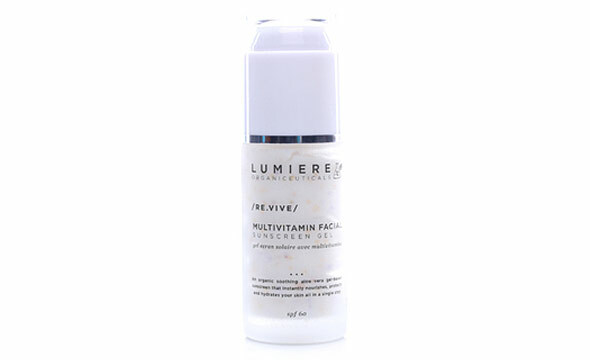 For sensitive skin types that are prone to sunburn, Lumiere’s gel-based sun protection is here to ease your pain. Made with soothing aloe vera, this gel doubles as a sunscreen and after-sun lotion! Once applied, it instantly hydrates and cools the skin for comfortable, breathable wear. Have we mentioned that it’s vegan, hypoallergenic, paraben-free, gluten-free, and cruelty-free? Planning a string of hiking trips and beach vacays? VMV’s high-performance shield is always ready to keep up. 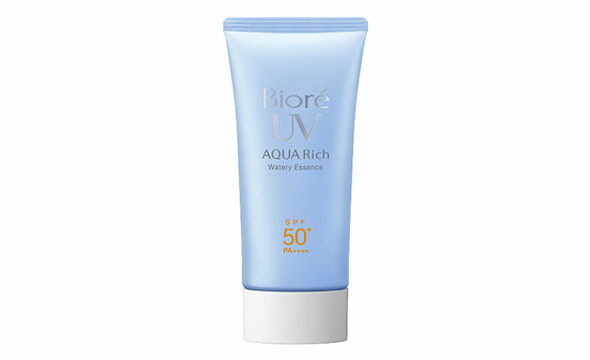 The water-resistant formula adheres to your skin even under water, harsh sun, and humidity. 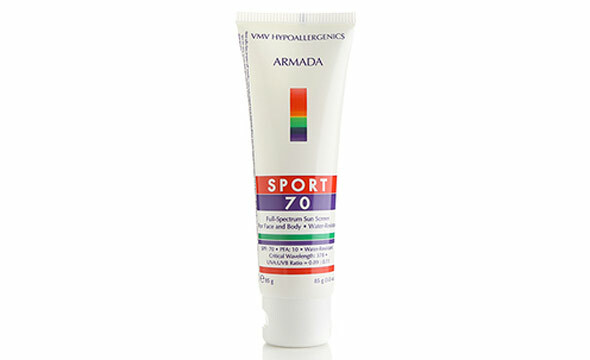 With its whopping SPF70 count, you’ll be extra protected against skin damage and hyper-pigmentation. Take this along with you for any rigorous outdoor adventures. 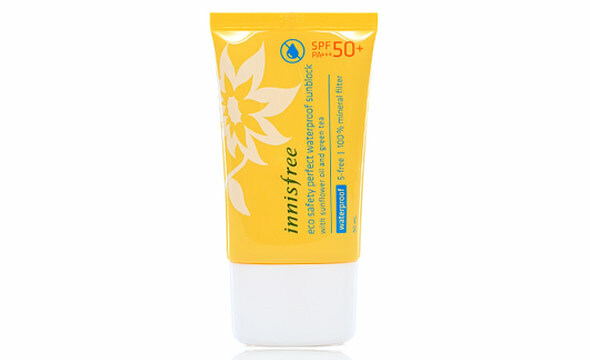 Sun protection and top-of-the-line skincare collide in Innisfree’s dual-purpose sunblock. Infused with sunflower oil and green tea extracts, this Korean staple whitens, brightens, and prevents wrinkles while blocking UV rays with SPF50. Top it all off with a waterproof formula, and you’ve got an indestructible yet gentle sunblock for every day. Perfect balance! 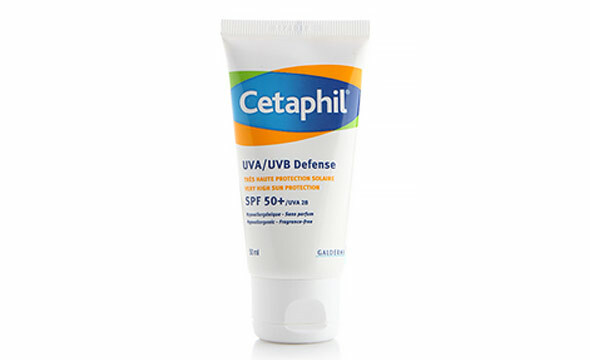 When in doubt, reach for Cetaphil. Its daily facial sunblock delivers the same mild, no-nonsense effectiveness that has made Cetaphil facial wash a dermatologist fave. Using Mexoryl technology, the UVA/UVB Defense combines seven powerful filters. 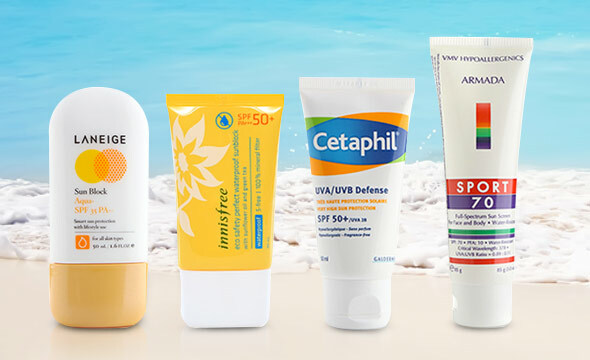 These physically protect your skin against the sun’s rays with a generous SPF50 count. The lotion is also non-comedogenic, hypoallergenic, and fragrance-free, so it’s safe for any skin type. Unless you don’t mind your makeup melting under the heat, wearing layers of product is an absolute no-no. The only solution: an all-in-one base. 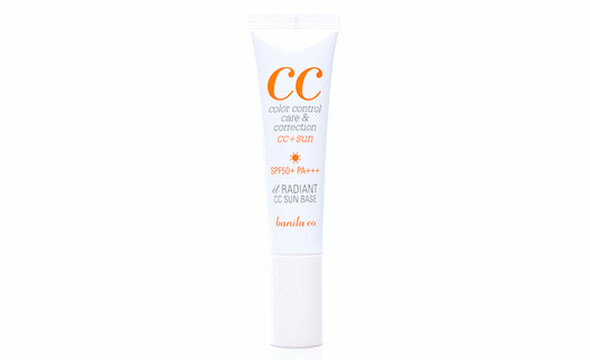 Banila Co.’s SPF-infused CC cream is a true summer staple that will have you addicted in a hot minute. It delivers high-level sun protection and natural coverage in one sweep. No icky, sticky feeling, either! Low-maintenance kind of gal? 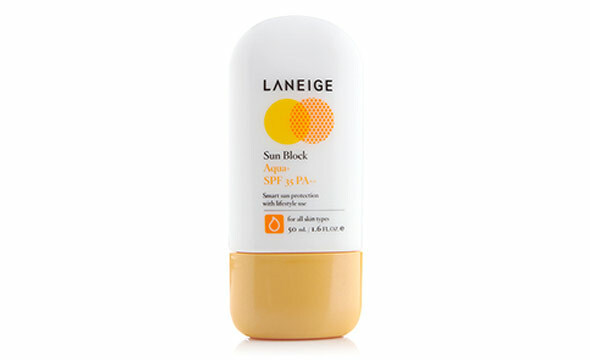 Laneige’s oil-free sunblock covers all your basic needs in a simple, skin-soothing blend. With Water Drop Sun Technology and SPF35, this lightweight product sits comfortably on the skin while providing hydrating sun protection all day. Top Reviews This Week: Morphe, Holika Holika, and More!